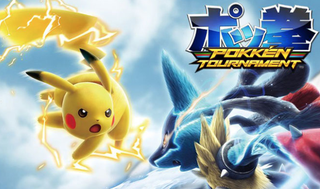 Online for the arcade version of Pokkén Tournament is ending in Japan. Online for the arcade version of Pokkén Tournament is ending in Japan. The game launched in 2015 and online for arcades will cease from March 25. Shame about arcade online play, but the game is very good on the Switch.